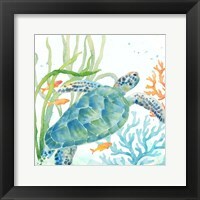 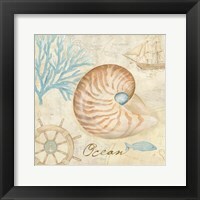 Artists have many different approaches to framed beach bathroom wall art ranging from the study of seashells to beautiful tropical beaches. 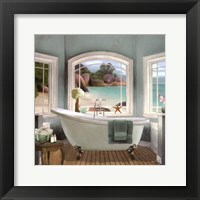 The bathroom is sometimes present against an idyllic, tranquil backdrop whilst in other works of art it is entirely absent and is meant to transport the viewer to a totally different location. 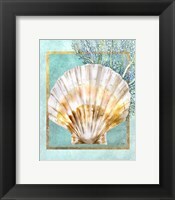 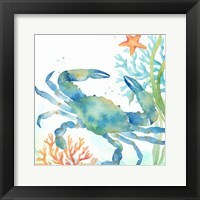 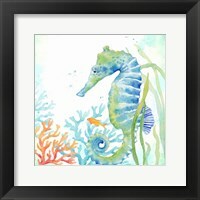 Emily uses the image of seashells and abstract sea life in her framed beach bathroom artwork to convey the many treasures that can be found on the beach. 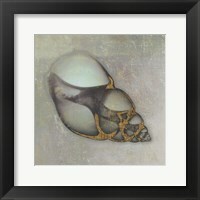 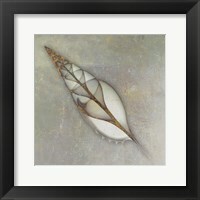 Her art normally depicts a single object against a light patterned backdrop which invokes images of sand. 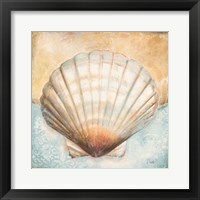 Alan Blaustein and Donna Geissler use photography to convey aquatic themes. 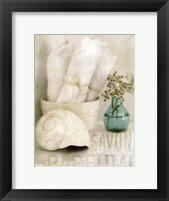 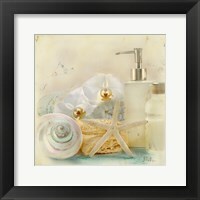 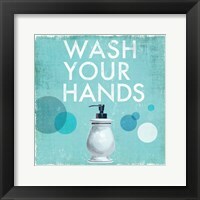 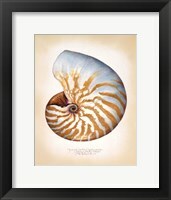 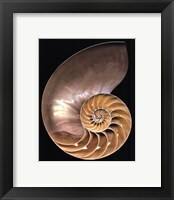 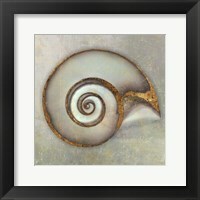 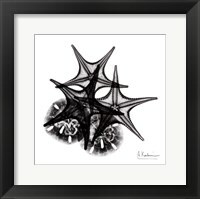 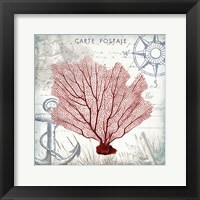 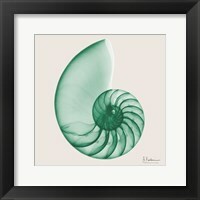 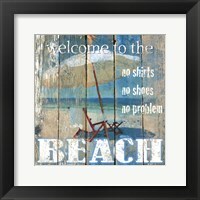 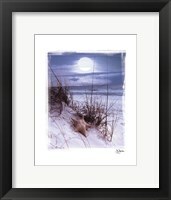 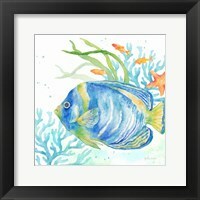 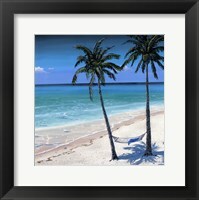 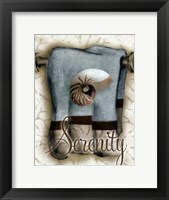 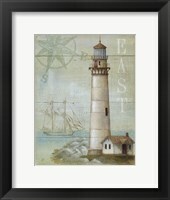 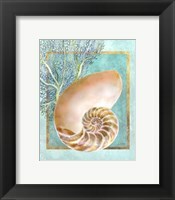 Their framed beach art for the bathroom wall tends to focus on a single object such as a coral shell against a beautiful background, and these images are simple yet they convey the extraordinary beauty of the natural world and it encourages you to take a closer look at these objects the next time you visit the beach. Patricia Pinto uses light pastel colors to combine regular bathroom items such as soap bottles, towels candles with the items you may find at the beach. 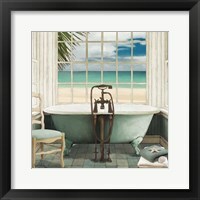 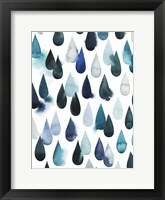 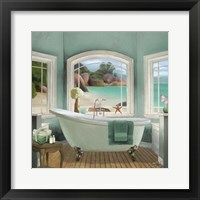 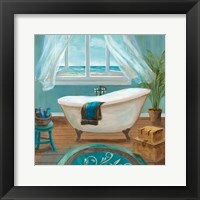 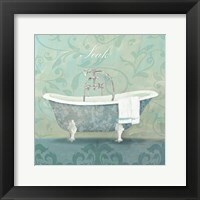 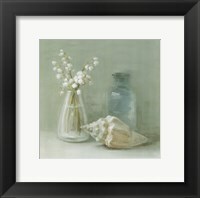 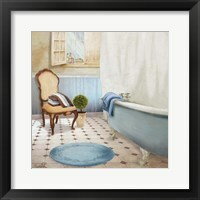 The colors complement each other very well and the images in Patricia's framed beach bathroom art collection provide a tranquil, quiet yet powerful alternative twist on still life painting which shows that common place items can be as beautiful as flowers in a vase.